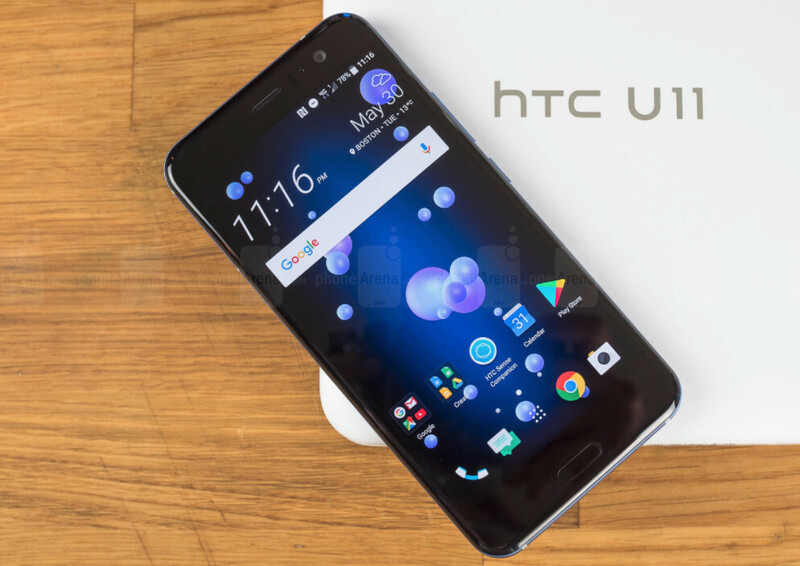 The US version of HTC U11 has already been updated to Android 8.0 Oreo for more than a month now. Unfortunately, customers who bought the smartphone from other regions will have to wait a while longer for the update. HTC UK has just issued an apology aimed at customers U11 owners in Europe. Apparently, the company started to deploy the update globally but ran into some unforeseen issues that forced HTC to delay Oreo for the U11 in Europe. Hopefully, HTC will be able to find and fix the issues preventing it from releasing Android Oreo for the U11 sooner rather than later. The Taiwanese company is still among the first to have provided the latest version of Android to one of its flagships, even if that happened only in the US. htc just doesn't give a damn about Europe. My htc 10 has just got 2 software updates and it's still stuck on July security patch. Even though performance is great, it's the last htc phone that I'll ever buy. The US version has not been updated to android oreo yet, at least not on Sprint. I'm still waiting for it. I have refrained from buying HtC device since I wanted 10. I am glad did it. Its just too many mistake this company makes and by most part it does because of severely delusional about itself. My HTC U11 international is from Singapore and has yet to be updated. I just got my Oreo on my z2 force today. I am happy with my u ultra but only the batery is really a disaster. Also the customer service is really a drama because they don't answer you're questions. Please HTC customers deserve respect !!!!! And last but not least the update policy is terrible... U ultra stay on 7.0 october ???? It's a shame. You must give better suport so where is Oreo or when comes Oreo ??? I hope this means the security updates will resume for the other phones. My HTC 10 is sitting on the Oct 17 patch, which was rolled out in Nov. HTC is usually only a month behind in rolling out security patches. I'm not so obsessed with OS updates as long as security updates are provided somewhat regularly.